Though 70% of the Earth is covered by water, only 2.5% is contemporary. Even worse, just 1% of the fresh water is instantly accessible, the rest being trapped or go underground. Therefore, it isnot surprising to hear that more than 780 million people worldwide today do not have easy access to clean and fresh water. The problems are only estimated to get worse with climate change and the growing world population. While desalinating sea water is one of the most logical solutions; and current techniques are too expensive and awkward to deploy on a large scale. 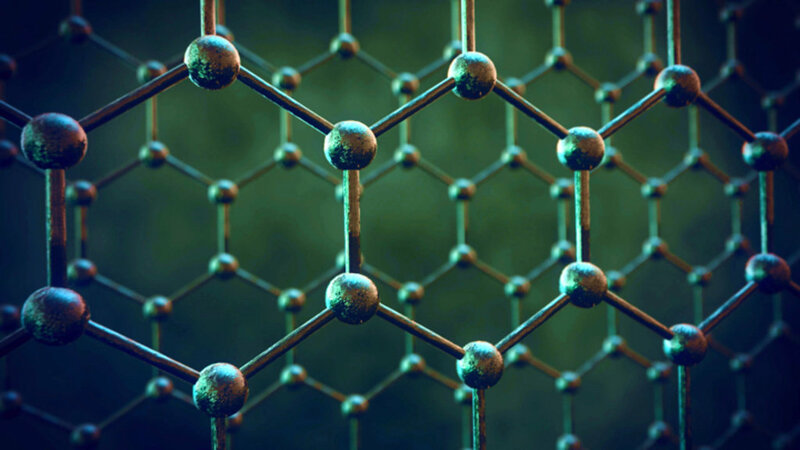 However, the one promising method that a University of Manchester research team, has been working on for the past few years - under the leadership of Professor Rahul Nair, involve using Graphene, which is the world’s first 2-D material. While Graphene is often touted as the new surprise materials, the only layer of tightly packed carbon atoms is harder than a diamond, 200 times stronger than metal, a million instances thinner than a strand of human hair, and exceptionally versatile. Therefore, it subsequently lends itself to a wide variety of uses from medicine to energy, electronics and even desalination. For the experiments, the researchers used a graphene oxide membrane developed in the National Graphene Institute. The membrane’s small capillaries proved to be brilliant at filtering out all the small nanoparticles, organic compounds and most of the salt particles from the water. However, the exposure to water caused it to swell, which widens the pores, enabling among the smallest salt molecules to slip through. Now, that the researchers have come up with a smart way to control the swelling by covering the membrane with an epoxy resin, a substance that is often used in adhesives. A report, published in the Nature Nanotechnology on April 3rd, which states that this straightforward answer keeps the pores smaller than the diameter of undesirable salts and other molecules permitting only fresh, drinkable water to seep through. 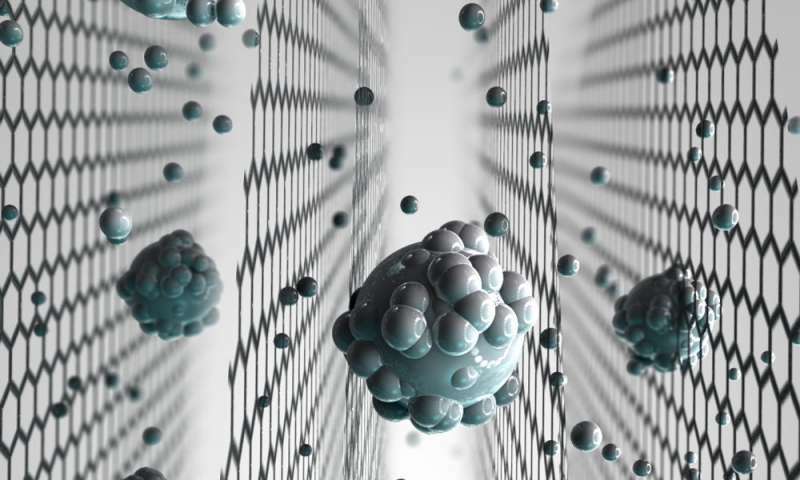 While the scientists believe that the ability to fine-tune the pore size will open up alternatives to more efficient desalination technology and allow the graphene membranes to be used in other applications that require selective filtration. The next challenge left is to create membranes that may be scaled up or down in size in order that they can be used in desalination plants as well as for portable water filtration in distant areas or developing nations. However the team also needs to test the graphene membrane further to ensure that it can withstand up to the constant exposure to sea water and resist the constant buildup of salts or organic materials left behind.